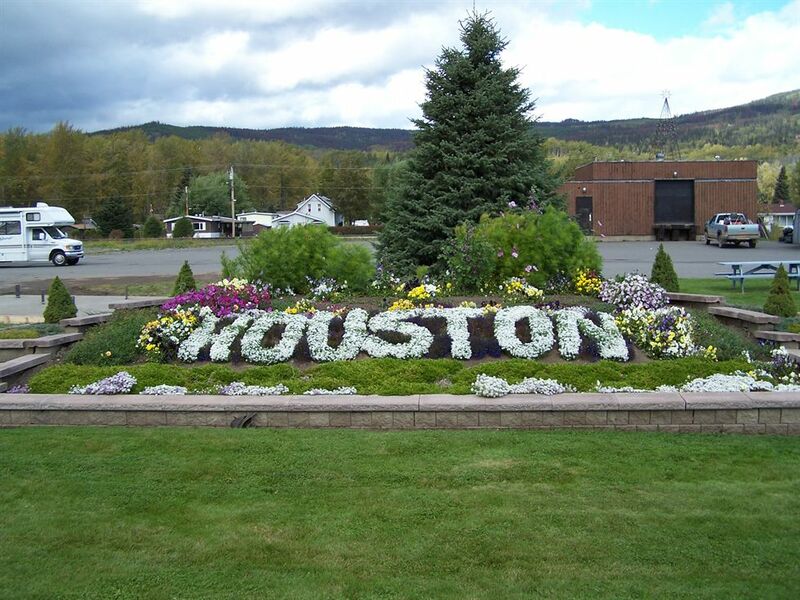 People of East Indian origin first started to come to Houston in the late 1960s, probably around 1968 or 1969, to work on the newly built Bulkley Valley sawmill. Gurmukh Singh Manhas was the first to arrive and was employed as a lumber grader at the sawmill. Soon after this, in 1970, six or seven additional families came to the area. Most of these people originally came from the northern Indian province of Punjab. Some of these new arrivals chose the Houston area in order to be near relatives who were already here and because satisfactory employment was available. Many of these people came from traditional farming backgrounds in India. However, some had attended college or university and had been employed as teachers and in other office positions prior to leaving India. Most people came here for economic reasons and for a better life. Some have worked and saved in order to move to bigger cities like Vancouver, Toronto and Edmonton while others have chosen to remain in Houston. In 1987, a Sikh temple was built where most of their religious and cultural activities are practised. Most of the families are from Sikh backgrounds, though not all are baptised Sikh. A few families belong to the Hindu Religion. Some of the original immigrants, who came here from India, wanted to save money and go back with their families to India. However, now their children who have grown up in this country and are attending college or university do not want to leave. Most of these parents have changed their minds and expectations and now have adopted Canada as their country.